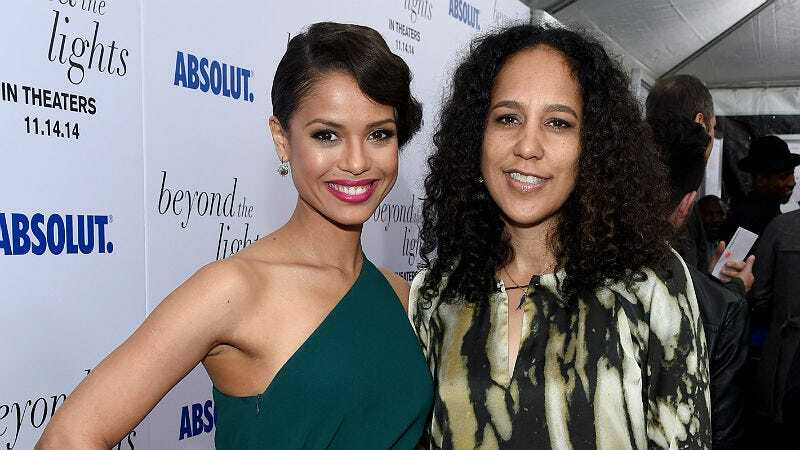 An Untamed State, Roxane Gay’s novel about a kidnapped Haitian-American woman, will be adapted for film by Beyond The Lights director Gina Prince-Bythewood. Gugu Mbatha-Raw is set to star. Gay’s novel “explores the privilege that made [the protagonist] a target and the strength she must draw on to survive and reclaim her life,” according to Deadline. Gay is best known for her 2014 memoir Bad Feminist; An Untamed State, her debut novel, was published that same year. The screenplay will be co-written by Gay and Prince-Bythewood.